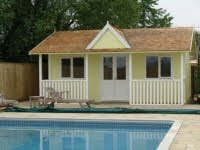 If you're moving, what's the best way to find a home with a garden office already in situ? 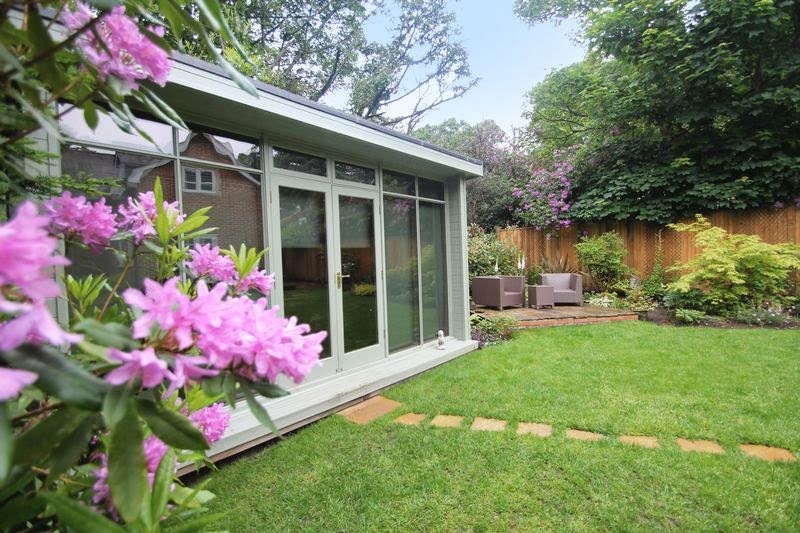 One way is to use Zoopla's search function to narrow down which properties have shedworking atmosopheres by typing in 'garden office' in the keyword section. 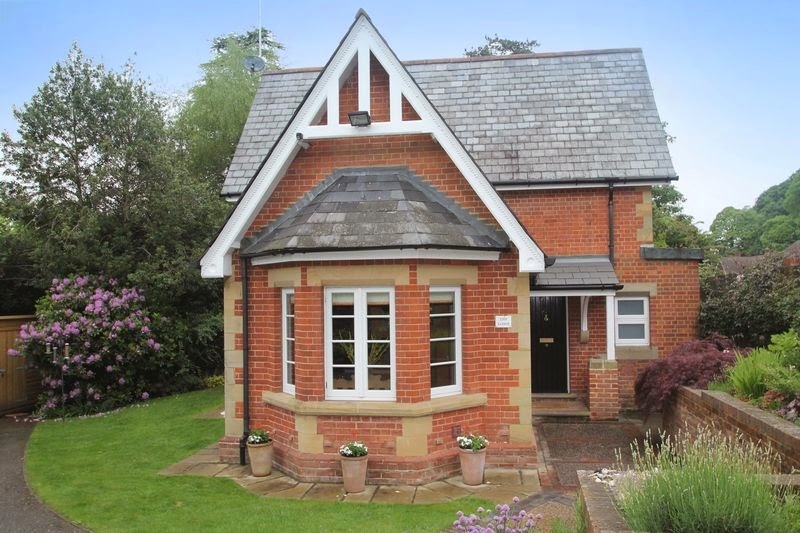 So for example, this throws up the 1850s-built, four bedroom detached house above in Sandhurst Road, Tunbridge Wells on for £600,000 which comes with a timber office built by the The Garden Office Company. Eventually one of my friend was looking forward to get this kind of deal and it seems like Zoopla is ideal destination for getting office furniture. Are you watching the World Cup in your shed?